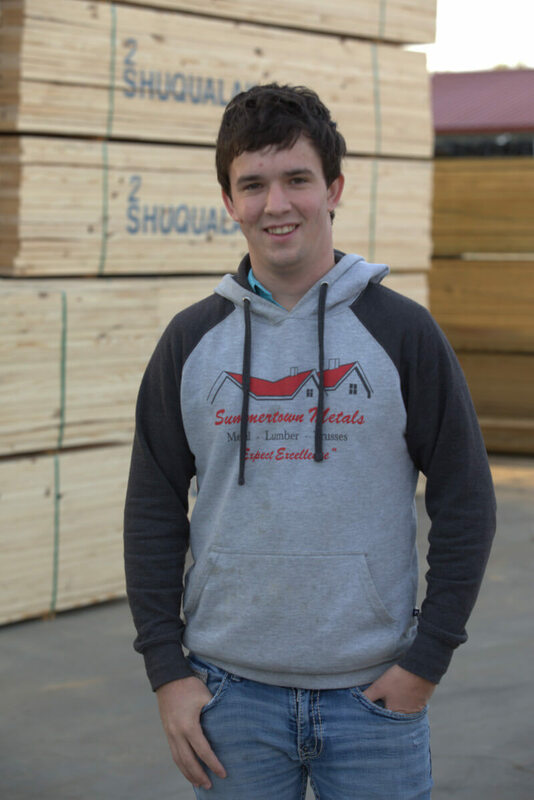 Summertown Metals expanded from a single building materials supply company into a manufacturing and quality building materials distribution company offering custom building solutions. Summertown Metals has more than 50 employees and serves Tennessee and surrounding states with more than 7,000 customers served in the past three years. Summertown Metals is involved in various philanthropic causes including an orphanage in India, and a women and children’s center in Tennessee which is currently under construction. As part of our core mission statement, we are commited to giving back to the comunity and helping to make the world a better place. 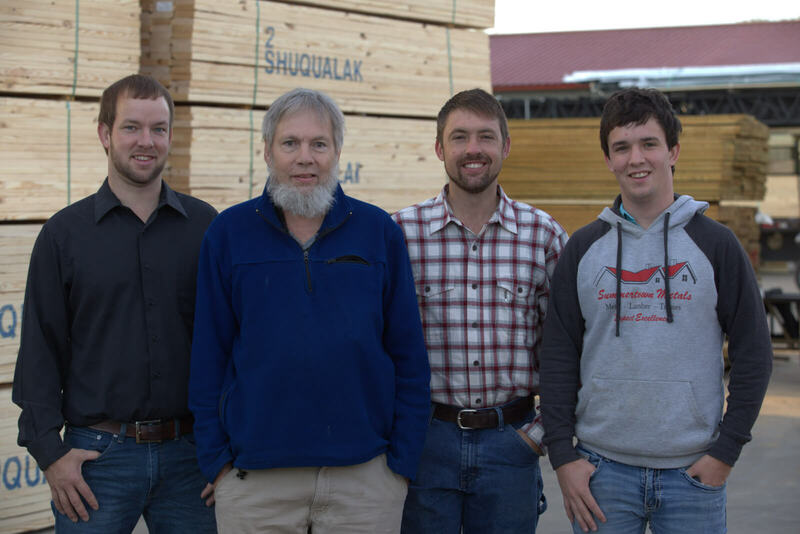 A trustworthy and honest salesman, John established Summertown Metals in 2006 using his background in the metal fabrication and materials industry to build a family business that he sold to his three sons — Mathew, Eric and Derek— in 2016. John continues to work in sales and his extensive knowledge will impress you. 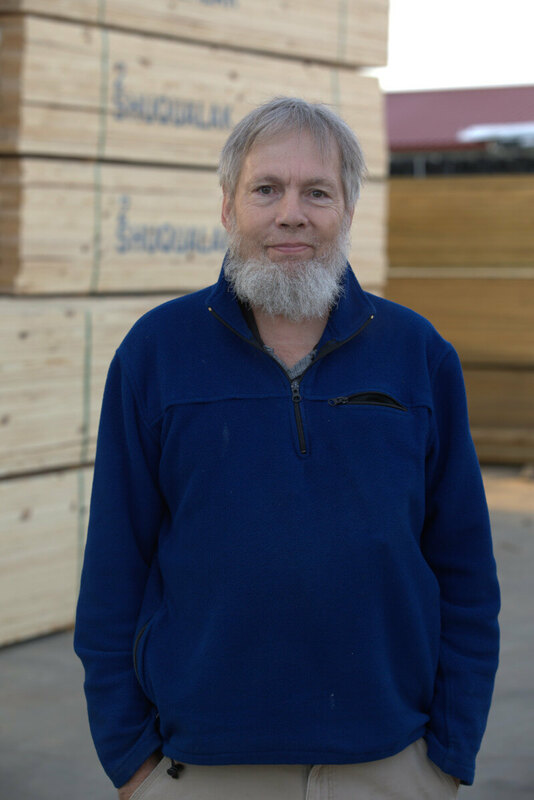 A calm and steady hand, Eric is focused on keeping Summertown Metals focused on what it does best and that is selling quality building materials at a reasonable price. 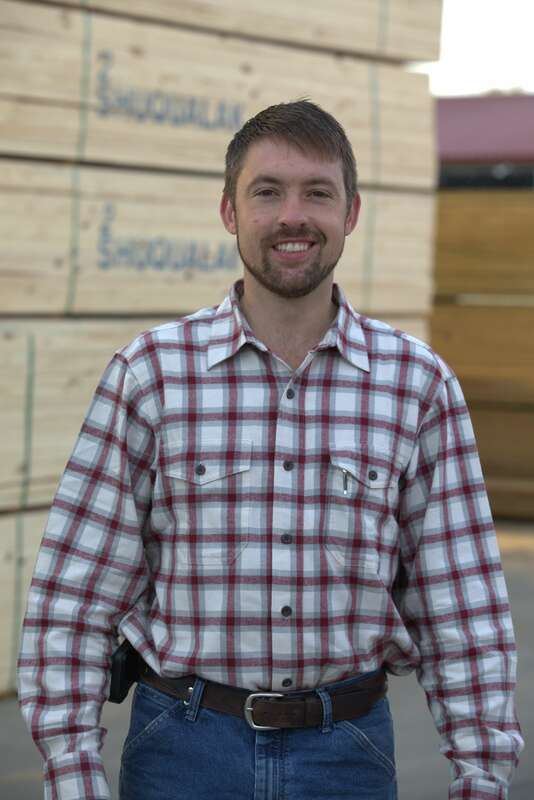 As operations manager, you will rely on Matt’s work ethic and experience as a licensed contractor and business owner to help you throughout your building project. 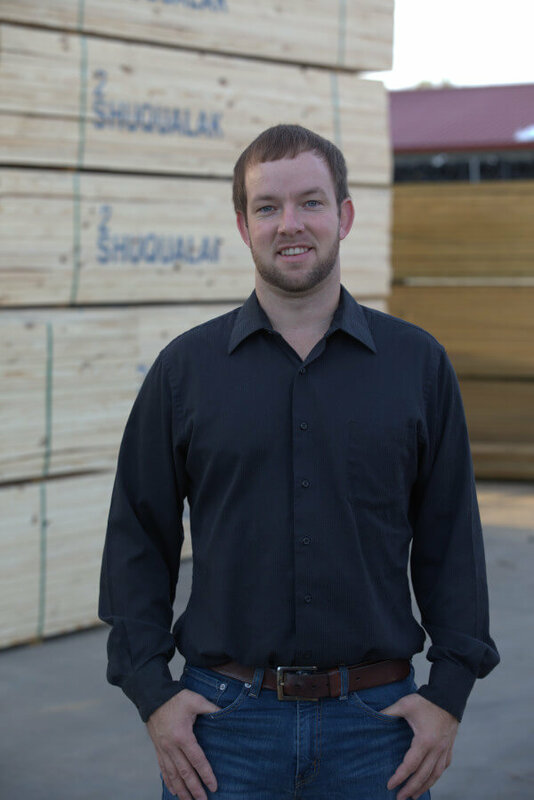 As the leader of the sales team, Derek not only understands your needs but his experience in construction and knowledge of building materials makes him an excellent consultant on your projects from start to finish.